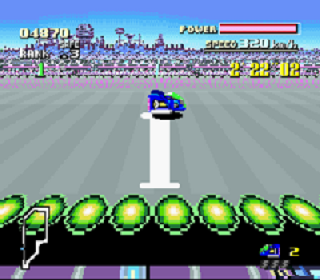 This hack allows you to play all 15 F-Zero tracks on Practice mode. 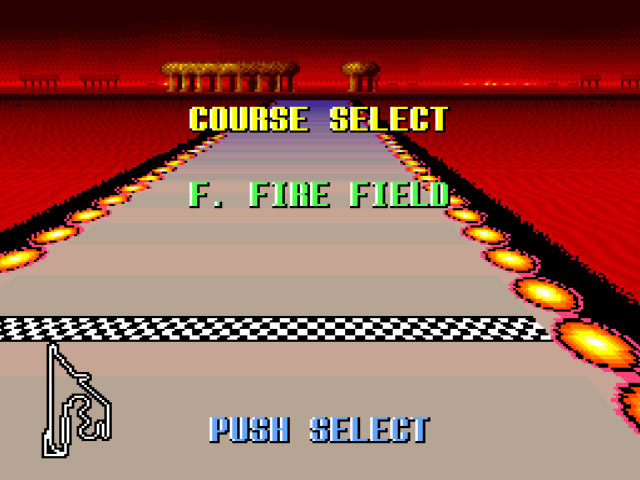 In the original game there are only 7 tracks available for Practice mode. There are some glitches after finishing Red Canyon I, White Land I and Deathwind II though. Now you can add videos, screenshots, or other images (cover scans, disc scans, etc.) 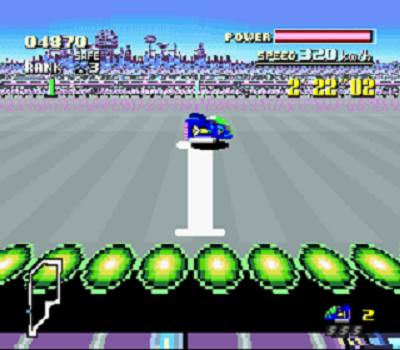 for F-Zero (USA) [Hack by Smkdan v1.0] (All Track Practice) to Emuparadise. Do it now! If you haven't noticed yet, we have a retro game of the day feature (top-right of the screen) wherein we feature a new retro title every single day! Now, you can vote for your favorite games and allow them to have their moment of glory. 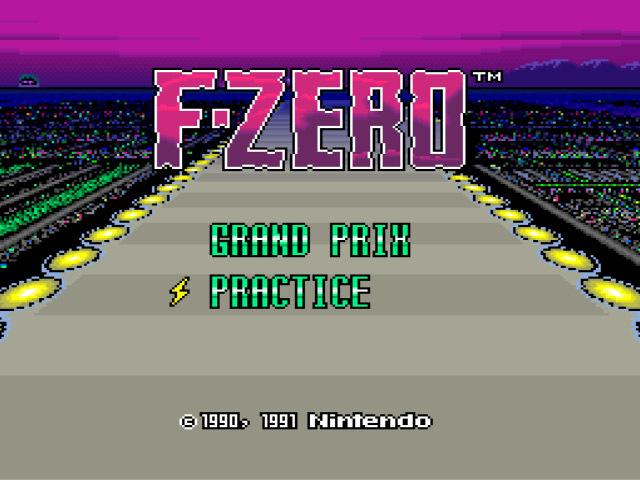 Click on the button below to nominate F-Zero (USA) [Hack by Smkdan v1.0] (All Track Practice) for Retro Game of the Day.